Regional Communications and PR Director Dana Wiederman says SYKES had some “client changes with their specific business needs” that prompted the layoffs. 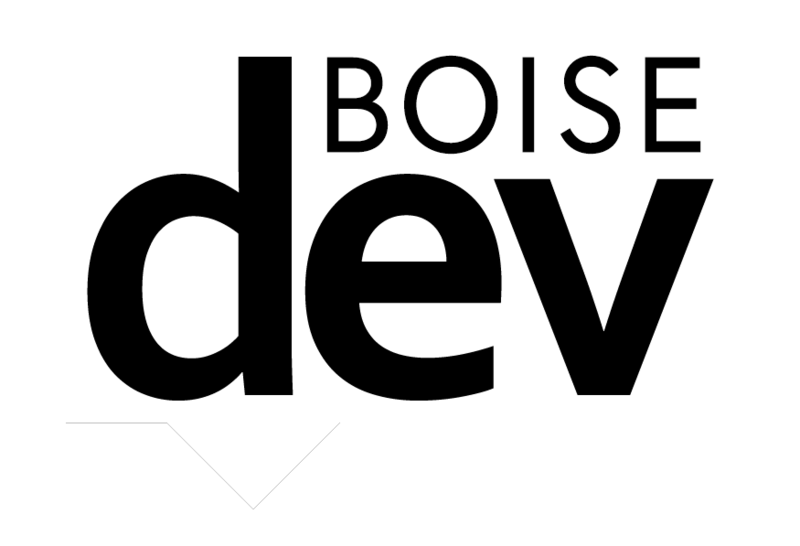 She could not confirm the number of employees let go, but a filing with the Idaho Department of Labor said approximately 640 people are without jobs. 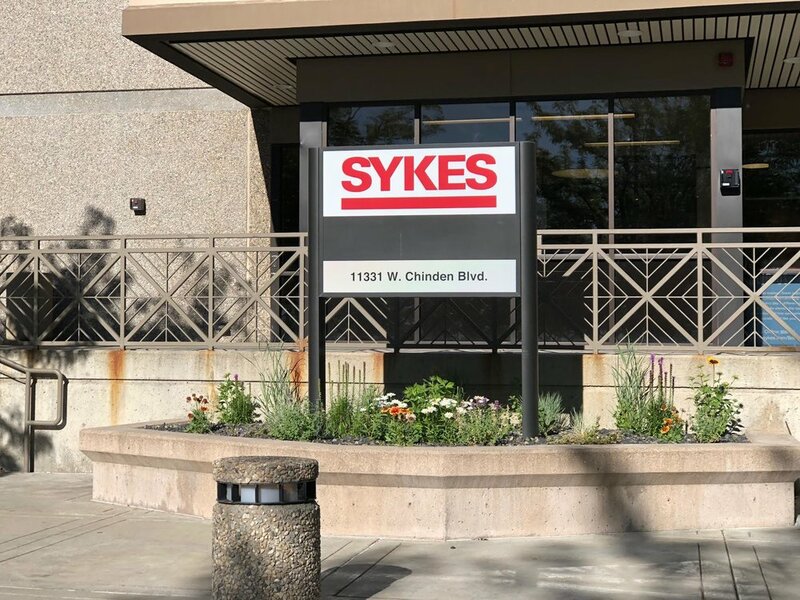 SYKES in Boise handles customer service contracts with several companies, including Google’s Nest, Expedia and Capital One. Employees with knowledge of the situation say workers assigned to the Capital One account were impacted by the layoff. 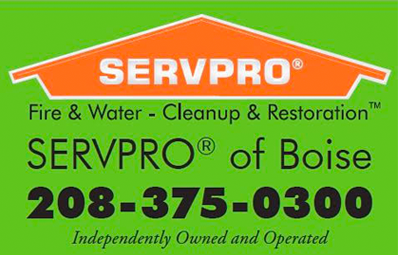 Wiederman would not confirm which contracts were involved. 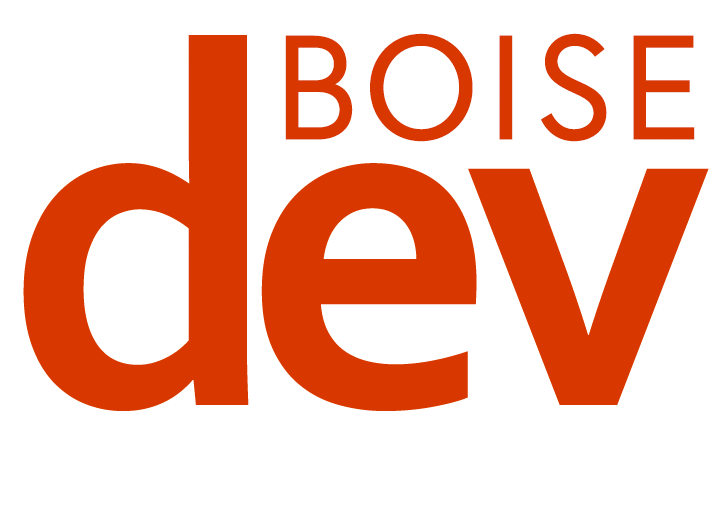 Unemployment in the Boise metro area hit 2.4% in May – the second lowest rate recorded since 1990, according to the Bureau of Labor Statistics.